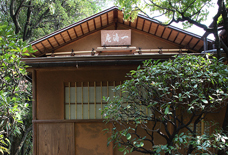 We hold regular events in the workshop Room, as well as seasonal tours of a traditional Japanese teahouse building located within the museum site. Bookings are not necessary — places will be given on a first come first serve basis on each day. — we do not take bookings. We look forward to seeing you. ＊Please note that the event contents and dates are subject to change without prior notice.Please review the latest information on our online schedule. 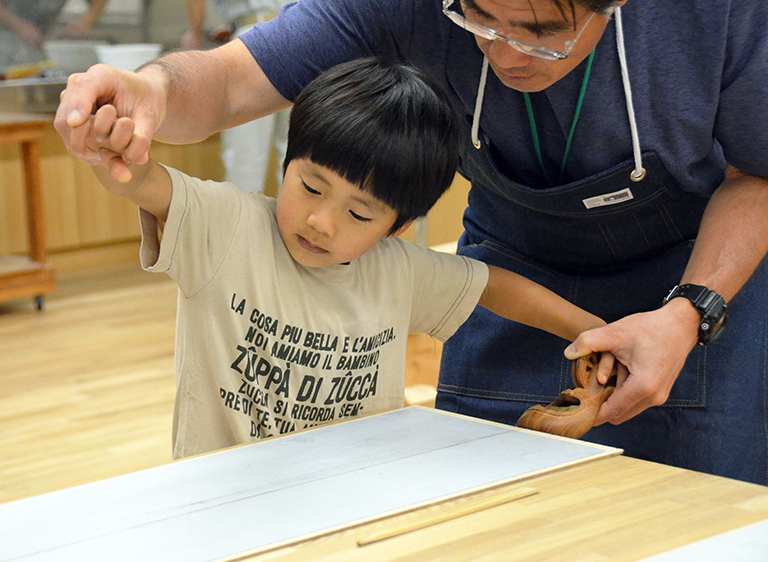 ＊Please note that workshop and tour explanations will be delivered in Japanese. 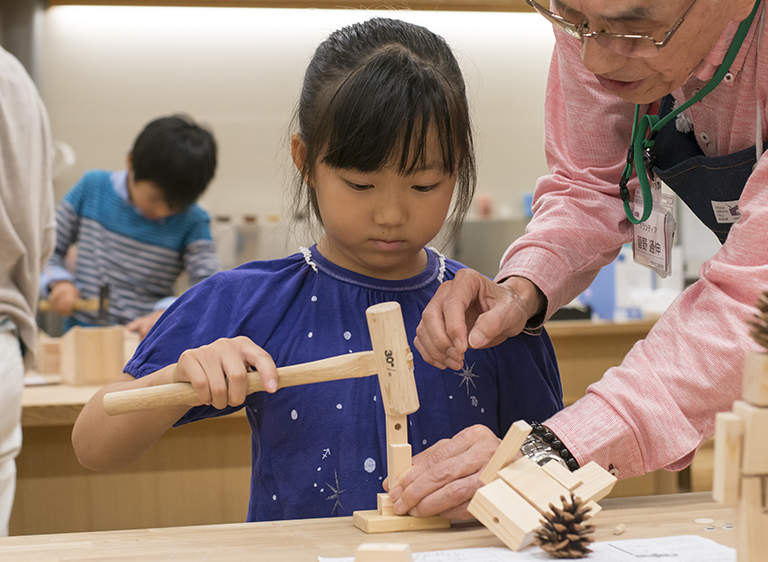 Would you like to try your hand at using an Ink pot, Plane and Saw used by local Japanese carpenters, as well as some overseas Saws? 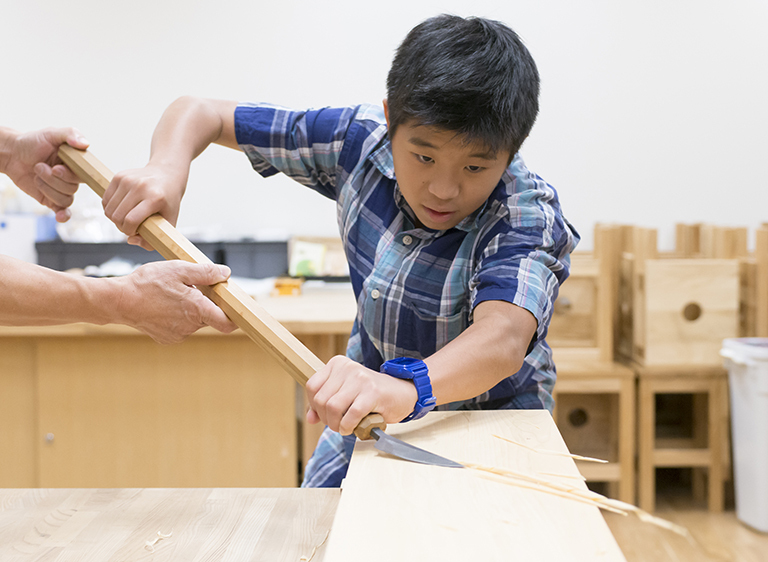 A workshop directed by a master carpenter, where you can enjoy wooden scents by shaving pieces of wood with a plane. Held each day at 10:00, 11:00, 13:00, 14:00 and also at 15:00.